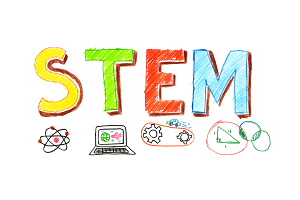 Meet up for monthly STEM activities at the Main Library. Ages 6+. We will also be using zSpace, the Library's new, augmented reality system.